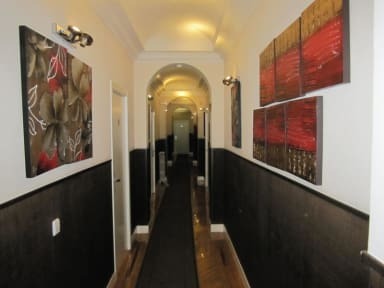 Hostal Abadia Madrid, Madryt, Hiszpania : Rezerwuj teraz! we charge the amount corresponding to the first night. The Abadia serves a buffet breakfast. There is a range of cafes, bars and restaurants in the streets surrounding the guest house. 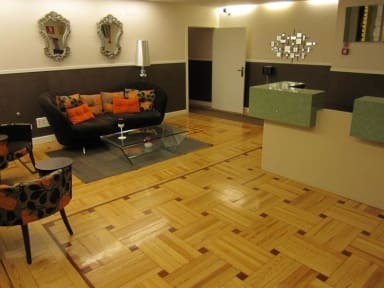 The famous Prado, Reina Sofia and Thyssen-Bornemisza Museums are within 1 km of the Hostal. Anton Martin Metro Station is just 200 metres away, while Atocha Railway Station can be reached in 15 minutes by foot.